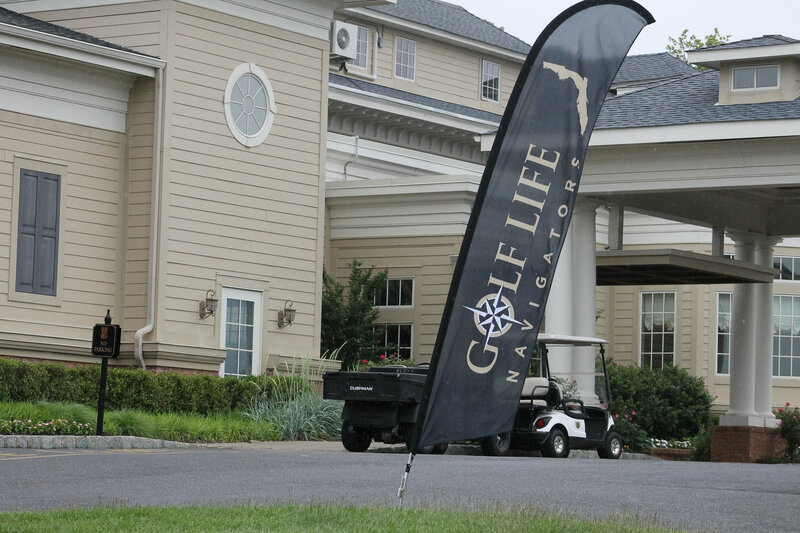 It’s a three way tie atop the leaderboard at the 29th NJPGA/NJSGA Senior Open at Navesink Country Club, with Dave Laudien, a 57-year-old from Howell Park Golf Course joining Steve Sieg, 58, the Head PGA Professional from Navesink, and Mark McCormick, 54, of Suburban Golf Club all at 1-under. McCormick, who was a runner-up in the Senior Open last year when he fell to McGovern on the fourth playoff hole, made four birdies on his round to put himself in contention. 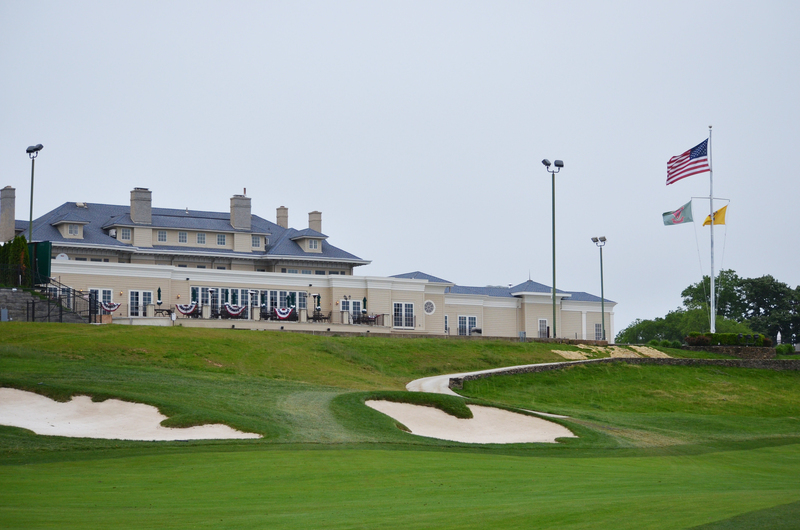 Navesink Hosted The Senior Open in 2013. Laudien, who was the morning leader at 1-under, reeled off three birdies after beginning his round 2-over. 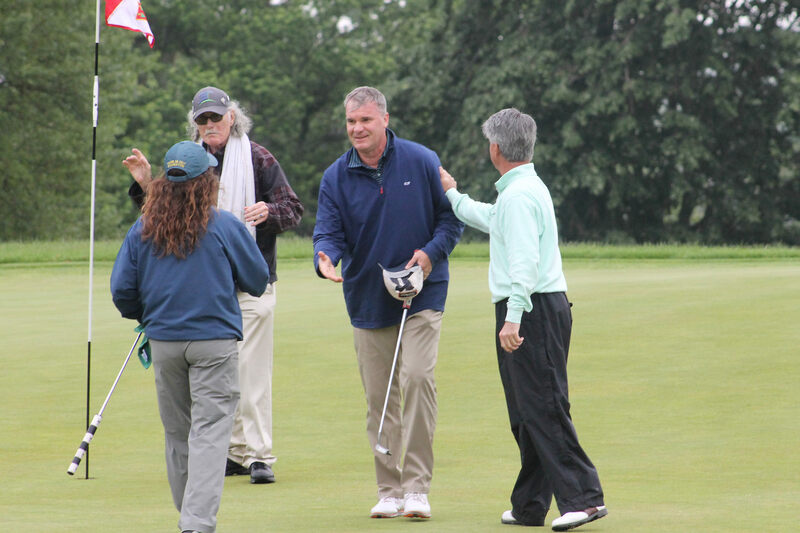 Two-time defending Senior Open winner Jim McGovern, 52, never played Navesink before, but put together an even-par 72 despite being 2-over through his first four holes. The PGA Professional from White Beeches Golf and Country Club is coming off qualifying for his second U.S. Senior Open in three years. John Trainor of Valleybrook Golf Course, and Bill Charpek, who is a member at Navesink, currently sit at 1-over as the low amateurs. The top 40 and ties made the cut for the final round of the Senior Open.